Knowing the difference between Genuine Love and Attachment will guarantee you fulfilling relationships for the rest of your life. The problem is…most of us think attachment is actually love…you know, those feelings of not knowing what you would do if your SO left. 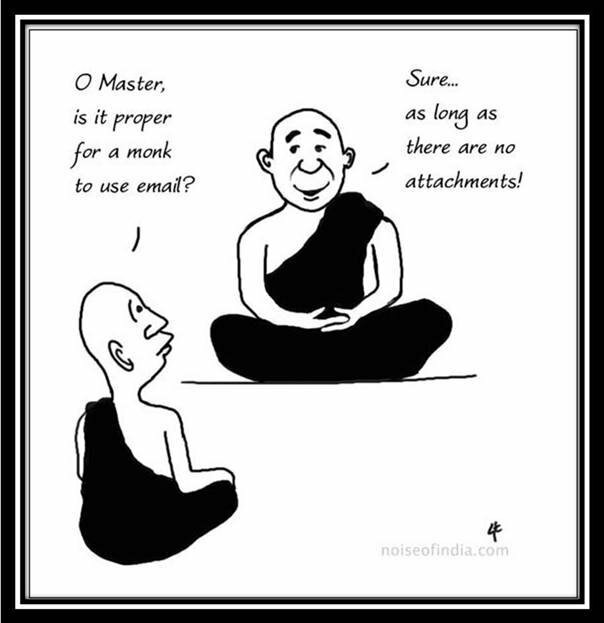 Sadly, the strong emotions that come from attachment get in the way of being able to express or even feel genuine love. 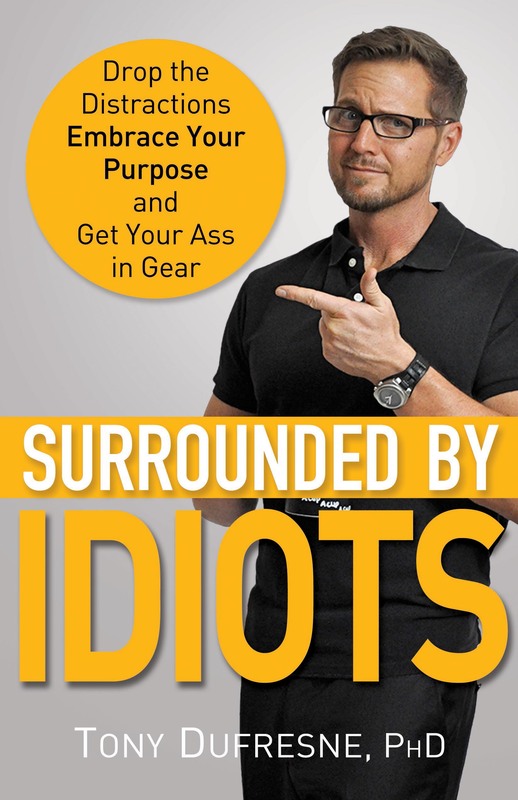 And, as I indicated towards the end of the show, I am offering free copies of my new book, “Surrounded by Idiots” to the first 10 listeners to send me an email at tony@javabud.com with the subject line: Free Book. Give me your name and address and I’ll send it directly to you…I’ll even pay for the shipping…I only have 10 freebies…good luck.